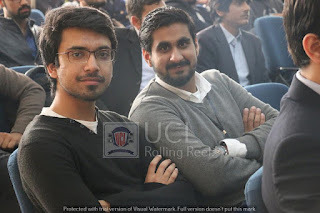 Congratulations to Khawaja Hassan Akhtar on securing 3rd position in Urdu at UCL Declamations 2016 continuing the form of last year into his first tournament of 2016. 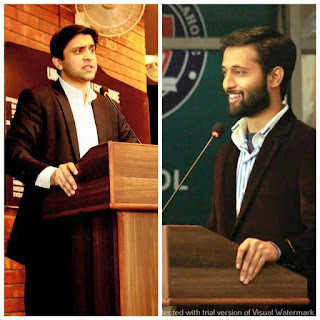 The team comprised of Syed Ahmad Raza and Khawaja Hassan Akhtar. 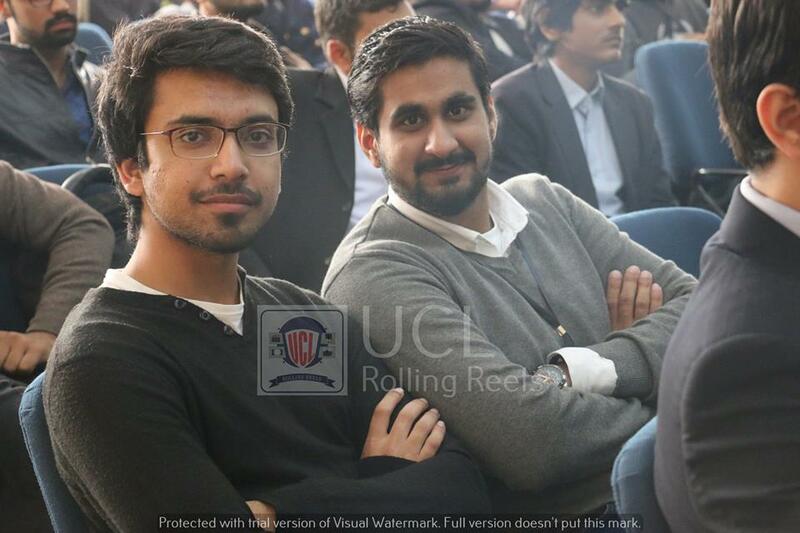 As for Parliamentary category, Ahmed Rafay Afzal and Hamza Shahab broke in the quarters with wins over some very veteran teams of the circuit. Congrats guys.